When it came to Pennsylvania and California’s online poker passage plans in 2016, hopes were high, but delivery was low. Although many around the poker community expected Pennsylvania to pass legislation long before the year concluded, that wasn’t to be the case. In California, optimism existed, but most understood the state faced an uphill battle to get licensed poker sites up and running before the end of 2016. Unfortunately, it appears the fight to legalize internet poker in the Golden State is no further along than it was when 2015 ended. Internet poker is still a bit of a thorny rose when it comes to legalization issues. Daily fantasy sports, on the other hand, has been considered a game of skill by many politicians. Poker is still widely considered a game of chance, making it a more difficult sell to lawmakers. The “chance versus skill” debate isn’t the only thing holding internet poker legislation back, of course. In California, a “bad actor” hindered the progress, and we aren’t talking about Billy Bob Thornton’s performance in Bad Santa 2. In Pennsylvania, the issue of th potential for fraud and abuse came into play. Tribal infighting, the state’s horse racing industry wanting to be paid for its nonparticipation, and the pro-versus-con PokerStars contingents all added up to another year of nonpassage for California’s potentially enormous online poker market. 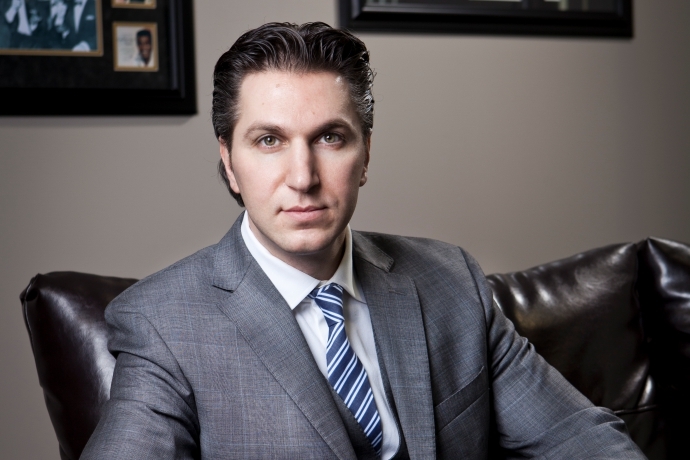 Among the many issues affecting internet poker’s non-passage in the Golden State this year was David Baazov, the former CEO of PokerStars, being accused of insider trading. PokerStars wants nothing more than to enter the California market. But the ex-boss’s AMF charges in Quebec for alleged insider trading, followed by accusations that a named equity partner in his private bid for Amaya actually knew nothing about him or the company, made for another reason to just say no. On top of that, a “bad actor” clause was proposed, preventing any websites that ever operated in the United States illegally would be blacklisted from the market for five years should the online poker bill pass. That, of course, means PokerStars would be sent to the penalty box given its history of operating in the US after UIGEA passed in 2006. The state nearly everyone expected to pass legislation in 2016 didn’t. State Rep. John Payne (R-District 106) argued it was imperative for the state to make online play legal, because residents are currently at risk of fraud and abuse from unlicensed overseas online gambling operators. But his argument fell on deaf ears. In May, an amendment to the original bill HB 1925 was shot down by a 122-66 vote in the state’s House. In the fall, with the Pennsylvania in desperate need to build its coffers to fund the 2017 fiscal year budget, online poker returned to the state’s House and Senate. But while the House approved the bill, the Senate showed no interest in getting anything done before year’s end, leaving the bill dead until 2017. An end-of-year effort by US Representiative Michael Fitzpatrick (R-PA) to ban online poker at the federal level with his bill HR 6453 isn’t likely to help the Keystone State any either. Even if doesn’t pass in 2017 (and based on federal actions so far, it likely won’t), it shows a lack of support for the online game by the state’s own legislators.